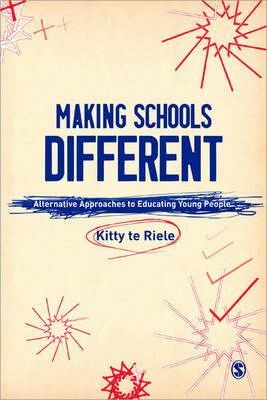 This book will open your mind to the changing experience of schooling, and highlights new and different ways to help those whose needs simply don t fit into the usual mould. With contributions from leading academics from Canada, America, the UK, the Netherlands, and Australia, this internationally-minded book helps the reader to reflect on the ways young people are taught, and presents possible alternative approaches. Global social and economic changes and technological developments are driving the need for change within education, so that we can better cater for a diversity of young people. This book offers an overview of where we are now and where we might want to go in the future.